Although still in early stage compared to nearby countries such as Poland, the Czech Republic, and Austria, the Romanian fintech industry is poised to take off as consumer demand for fintech solutions and digital banking increases, according to experts and industry observers. In countries like Romania, where bank commissions have been among the largest in the region, the prospects for fintechs and banks that offer cheaper alternative digital services for younger generations are very promising, says a Saxo Bank study. 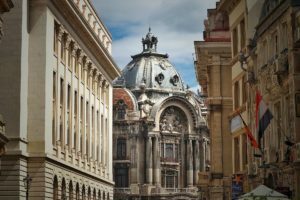 “Romania is poised for deep fintech disruption due to the fundamental discrepancies between the old banking systems and the advanced fintech technologies being developed and adopted at a rapid pace,” stated Dea Wilson, founder of Lifograph, a search engine that allows users to scour profiles of Silicon Valley’s most prominent personalities. 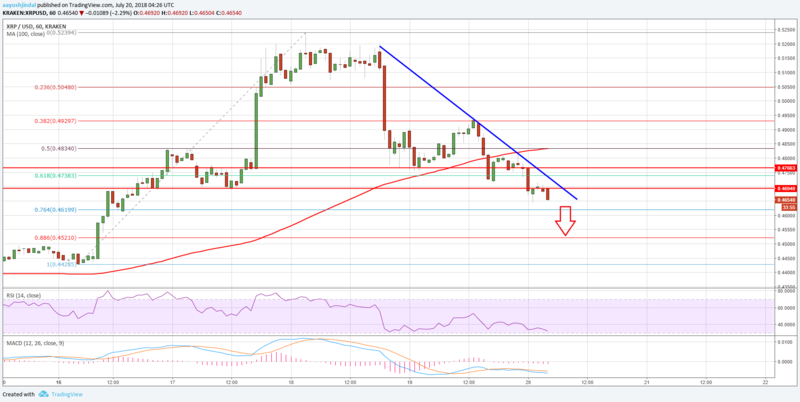 “In addition, the cryptocurrency fever is sweeping up Romania, and more and more Romanians are switching to digital wallets,” she added. In the CEE, Romania has a relatively large domestic market and the second biggest population in the region. Romania also boasts a highly competitive labor force, a large pool of IT specialists, and the fastest broadband Internet in Europe. Additionally, the Romanian government is actively supporting domestic companies and foreign investors through state aid schemes, tax incentives, super deductions (150%) for research and development investments and low corporate income tax. According to the Fintech in CEE report by the UK Department for International Trade in partnership with Deloitte, fintech players providing technology solutions to banks are in demand in Romania. The report cites the most sought-after solutions as frameworks enabling the agile development of customer experience in all channels, the reduction of regulatory reporting burden, and the facilitation of various forms of cloud services. As regulatory change opens access to banking systems (e.g. PSD2) and as e-commerce grows in popularity in Romania, fintech providers and solutions in the fields of online and mobile banking are likely to have a significant role to play in the Romanian financial landscape. Local banks have recognized the need for greater digitalization. Banca Transilvania integrated Misys FusionBanking Essence Online and Mobile in 2010. The digital and mobile banking offering has enabled the bank to increase its market share from 5% to nearly 9% in just four years. Banca Transilvania has also integrated social media into its digital banking with unique services such as Facebook transfers. In 2014, Banca Comerciala Romana launched the Financial Assistant application for mobile devices. The app is designed to help users stay on top of their budgets. OTP Bank Romania made a similar move in 2015 when it launched MyMentor, designed to let users plan both personal expenses and incomes. It is accessible from the bank’s OTPdirekt Internet banking platform and its SmartBank mobile banking app. According to Deloitte, the Romanian fintech market was worth US$119 million in 2016, behind Poland with US$856 million, Austria with US$588 million, and Czech Republic with US$190 million. While several prominent international banking IT solutions providers such as T24, Oracle, Misys and SAP are present in the Romanian market, the country also has a few homegrown vendors worth mentioning. Romsys, for instance, is a provider of business optimization solutions for the financial sector. Advantage Software Factory offers custom business software solutions for the Romanian banking and telecom industries. Allevo is another provider of software solutions for financial institutions. Allevo solutions improve and automate the operation flows of financial institutions and ensure interoperability by aligning financial transaction systems to global industry standards, as well as regional and country specific regulations. The firm works with the majority of Romanian banks as well as financial services companies from other countries including Moldova. Another Romanian software provider is Loxon, which specializes in solutions covering the entire lending lifecycle and risk management activities of financial services institutions. Loxon serves clients that include ING Bank, Raiffeisen Bank, and BRD Groupe Societe Generale. Other fintech services providers in Romania include Smart Bill, which offers invoicing and inventory management solutions for small and medium-sized businesses, IFN Extra Finance, a company that provides individual and business loans, and Crestem Idei, a crowdfunding platform for projects and startups. 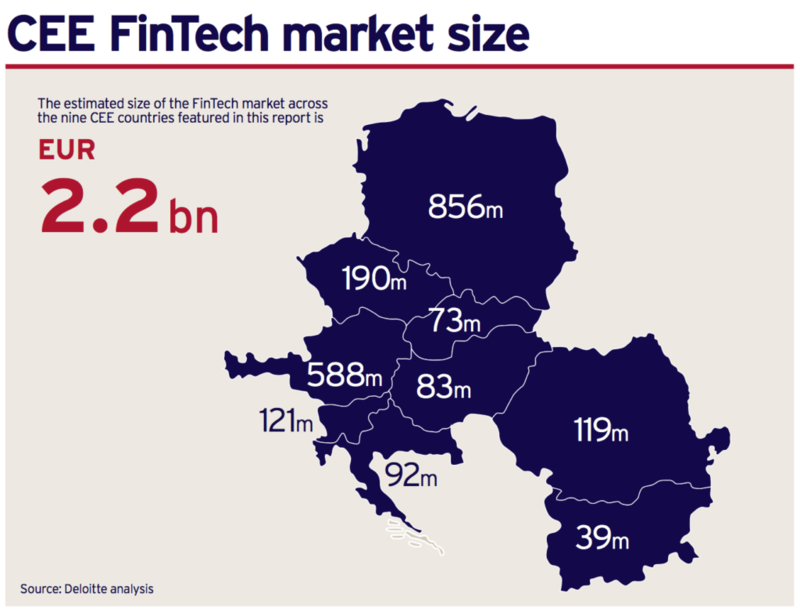 The post Romania Ripe for Fintech Revolution appeared first on Fintech Schweiz Digital Finance News – FintechNewsCH.